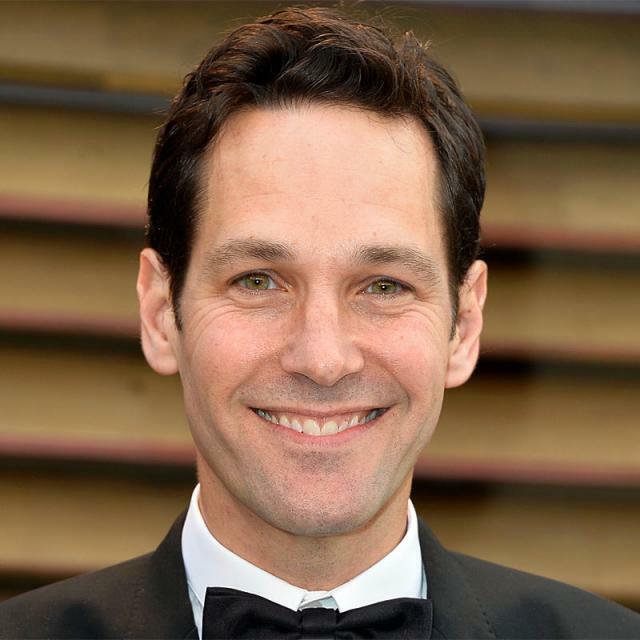 Paul Stephen Rudd was born in Passaic, New Jersey. His parents, Michael and Gloria, both from Jewish families, were born in the London area, U.K. He has one sister, who is three years younger than he is. Paul traveled with his family during his early years, because of his father's airline job at TWA. His family eventually settled in Overland Park, Kansas, where his mother worked as a sales manager for TV station KSMO-TV. Paul attended Broadmoor Junior High and Shawnee Mission West High School, from which he graduated in 1987, and where he was Student Body President. He then enrolled at the University of Kansas in Lawrence, majoring in theater. He graduated from the American Academy of Dramatic Arts-West in Los Angeles and participated in a three-month intensive workshop under the guidance of Michael Kahn at the British Drama Academy at Oxford University in Britain. Rudd helped to produce the Globe Theater's production of Howard Brenton's "Bloody Poetry," which starred Rudd as Percy Bysshe Shelley.